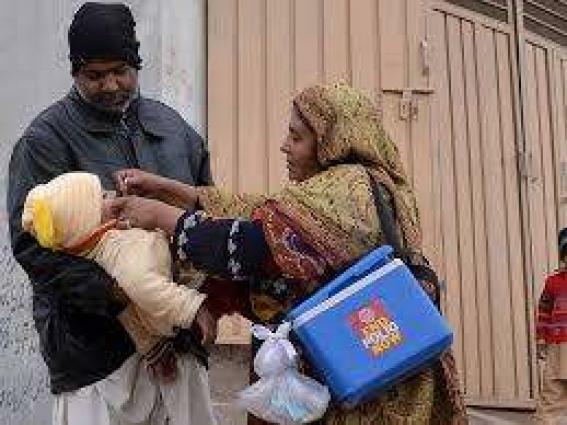 ISLAMABAD, (UrduPoint / Pakistan Point News - 17th Apr, 2019 ) :Eminent Islamic religious scholars from Afghanistan and Pakistan have reiterated that polio vaccines were safe and in compliance with Islamic principles. The joint declaration issued at the Afghanistan-Pakistan eminent Ulama Conference, held in Doha, Qatar, said that it was also a religious and moral duty incumbent on all parents to vaccinate their children. The conference was organized as an innovative step in the global effort to stop polio virus, under the aegis of the Islamic Advisory Group for polio eradication (IAG), according to National Emergency Operations center. For the first time, the IAG convened religious scholars from both sides of the Afghanistan-Pakistan border in a bid to appreciate their value as community leaders and to secure bilateral support for polio eradication efforts across the joint corridors through which the virus is being transmitted. This came as one of the prominent recommendations of the fifth Annual Islamic Advisory Group Meeting in 2018, bringing together around 30 Islamic scholars from the two countries together with representatives of IAG partner organizations from Al Azhar Al Sharif, the Organization of Islamic Cooperation (01C) and the Islamic Development Bank (IsDB). Religious scholars from Darul Uloom Deoband, Darul Uloom Karachi, Darul Uloom Haqania, Jamia Binouri Town Karachi, Jamia Usmania Peshawar, Wifaq ul Madarris and representative of Ahlay Hadith Shura, Dawa academy attended the conference.